Everywhere you look, cherry blossoms line the streets of the city and the sea wall is packed with both tourists and locals alike. 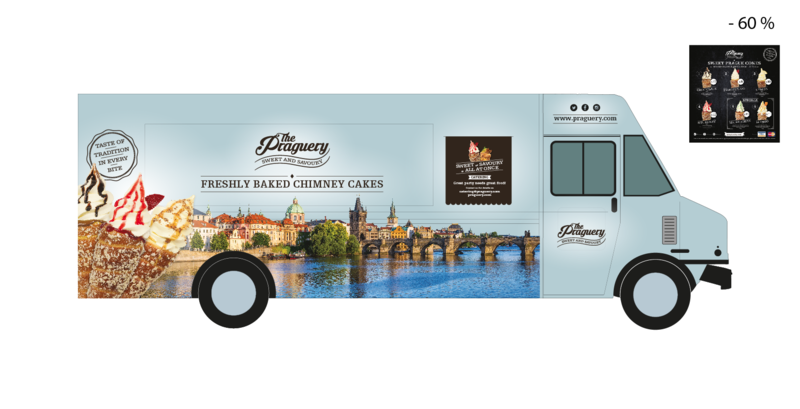 With summer right around the corner, we’re excited to announce the opening of The Praguery’s second dessert food truck! 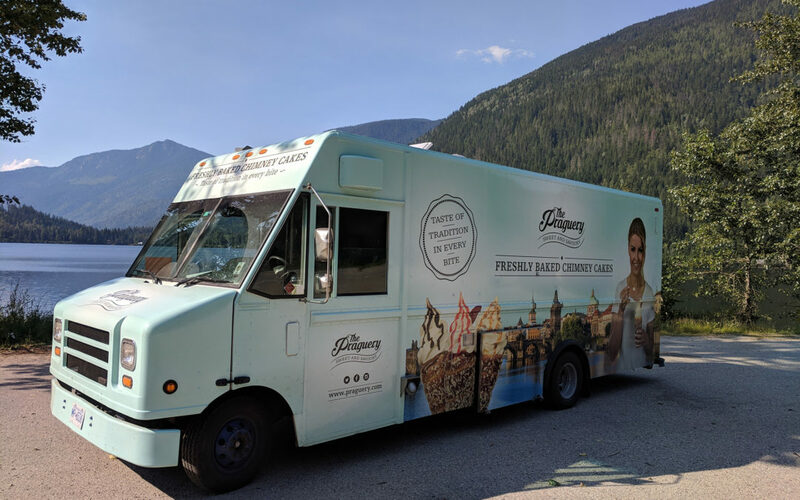 With our second pastry truck operating at a much larger scale, it has the capacity to travel to big events like the Calgary Stampede and the PNE (Pacific National Exhibition). When we’re not at this summer’s most popular festivals, you can find our dessert food truck outside of McArthurGlen Designer Outlet every weekend (#1000-7899 Templeton Station Road, Richmond). Chimney cakes: A fluffy pastry dipped in spice. Choose from almond, cinnamon and sugar, and shredded coconut! But if you can’t decide on just one…simply get one of each? 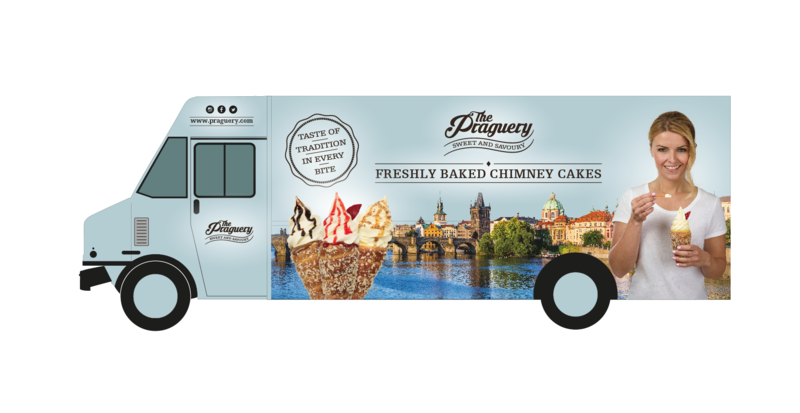 Sweet Prague cones: A rotisserie-baked pastry with vanilla soft serve and a sweet filling of your choice. Flavours include classics like chocolate, berry, and lemon, as well as our specialty cones which include pecan, apple strudel, mango, caramel pecan, and strawberry heaven. Lord have mercy! Spread the sweet tooth. Share with friends to let them know your next meet up spot this summer!